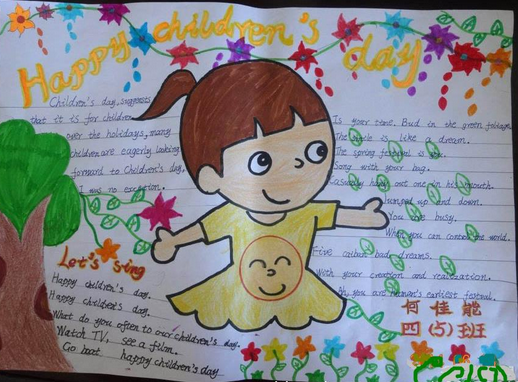 Whenever "61" International Children's Day time, the children alljubilantly are celebrating joyfully own holiday. That smiling face, anintermittent singing sound, has all filled happy and is joyful. Butyou whether do know this "61" the festival origin? Whether knew thesame year determined child festival time, is because in the world hadthe innumerable youth to take away in the war the immature life. That is in Second World War period, in June, 1942, the German Fascistgunned down Czechoslovakia 利迪 to whip village 16 year old of abovethe masculine citizen 140 person and the complete baby, and detainedthe woman and 90 children toward the concentration camp. In thevillage houses, the building are burned down, an in good conditionvillage on for is destroyed like this by the German Fascist. In order to mourn whips the village and the world possesses thechild which dies by accident in the Fascist aggressive war, theanti-imperialism war peddler kills by mistreatment and poisons thechild, safeguards the right of the child, in November, 1949 theinternational democratic Women's Federation held the executivecommittee in Moscow, officially decided every year June 1 for theworld youth's holiday, namely International Children's Day. 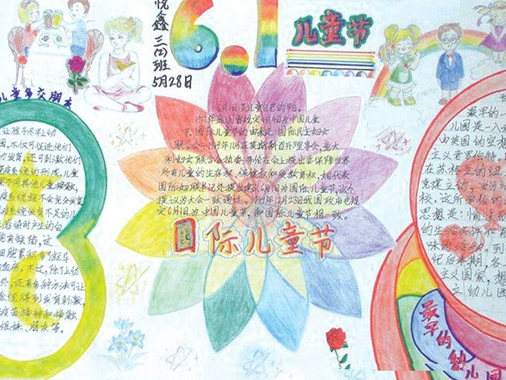 After new China had been established, the Central People's Governmentstate administrative council made the decision to December 23, 1949,stipulated in June on 1 for the new China's child festival,simultaneously announced abolished old Kuomintang party government1,931 implementations on April 4 for the child festival stipulation. 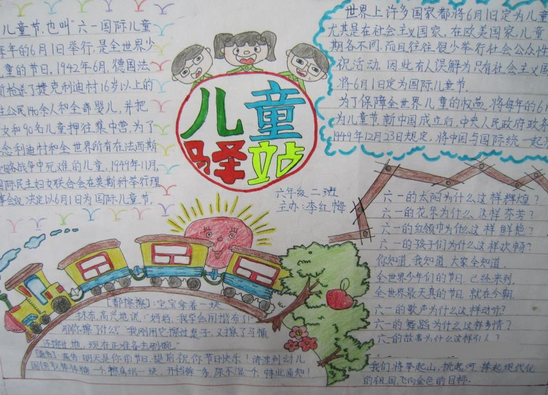 At present, the various countries' government generally will payattention to child's future, will protect child's rights andinterests. Of United Nations in 1990 through "Convention on the Rightsof Children", our country is participates in one of the formulationcountry and signing a treaty countries. 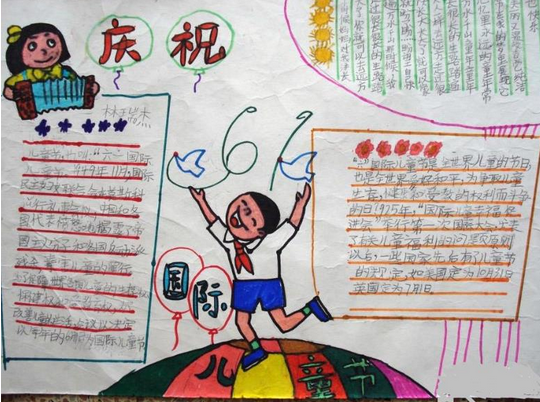 Is authorizing "Convention onthe Rights of Children" the identical year, our country haspromulgated "People's Republic of China Minor Protection method", thisto maintained youth's rights and interests to play the positive role. For practically safeguards the child health to grow, China legislated,judicial, government each department concerned as well as the socialgroup has all established the corresponding organization. Separatelyis equipped with at the National People's Congress and in the Chinesepeople political consultative conference is responsible for thelegislation and the cognizant agency which the women and childrensafeguards. Under the State Council supposes the women and childrenworking committee, is responsible to coordinate and the impetusgovernment department concerned completes maintains the child rightsand interests the safeguard work, does the practical work for thechild.